Breakdown your project to understand what it entails for all the stakeholders. Once you narrow down the project, it is time you establish clear goals and objectives. Define the various tasks and subtasks that will help you reach your goals and provide deliverables within set deadlines. Decide which team member will work on different tasks. 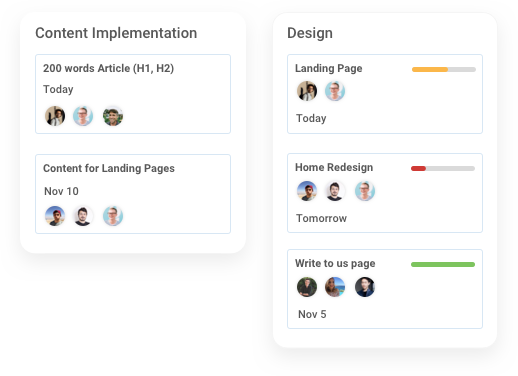 Comment and discuss their progress on the project to make workflow more organized and boost team efficiency. 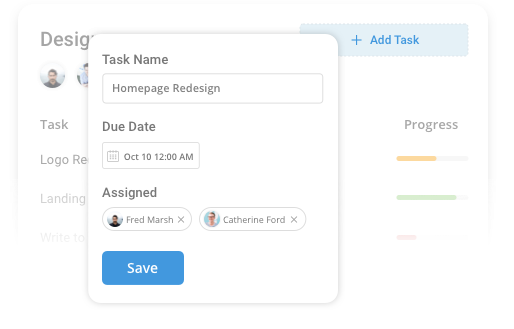 Create a timeline for all the created tasks and subtasks. It will help you track their completion progress through a single dashboard view. 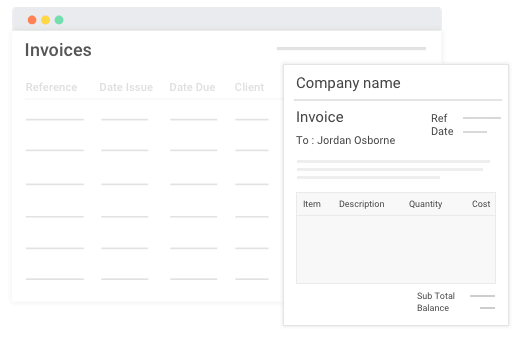 Send your clients detailed graphic reports on the progress of your project and email them the invoice on time with the use of simple project management software. Take one look at your projects page and see all of your projects as they happen. 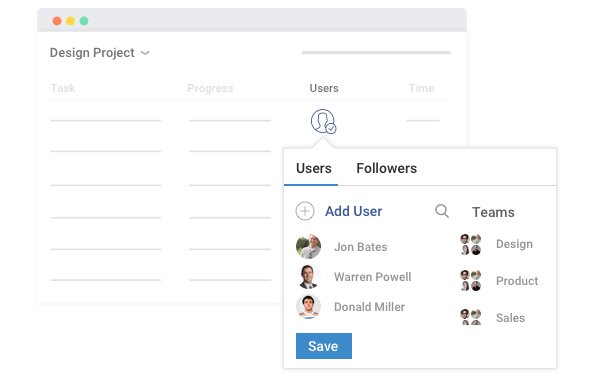 See the status, progress, how much time has been spent, whether your team have questions on anything – all in one quick glance with our simple project management software. 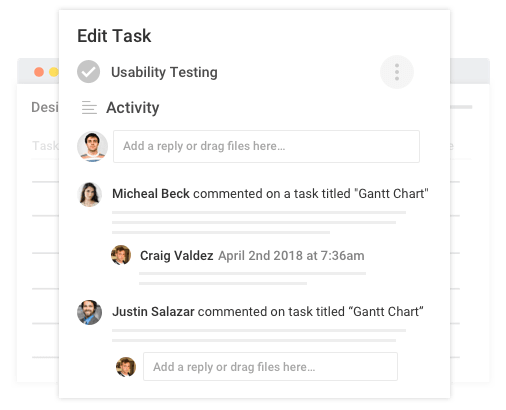 Invite your team to a project, get them to complete the tasks you assign, share files, and have focused conversations. 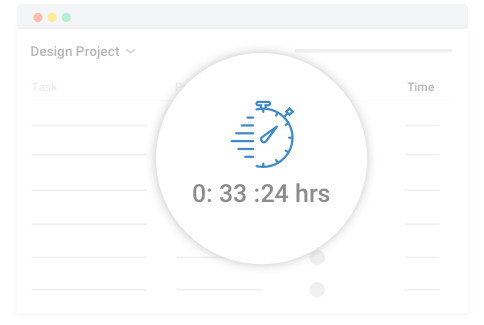 ProProfs Project is a simple project management software that only requires a couple of minutes for your team and clients to understand. Set a timer considering how long you expect a task to take. This will also help you meet deadlines and provide project deliverable before/on time. You can also track time on-the-go using our iOS and Android mobile apps. 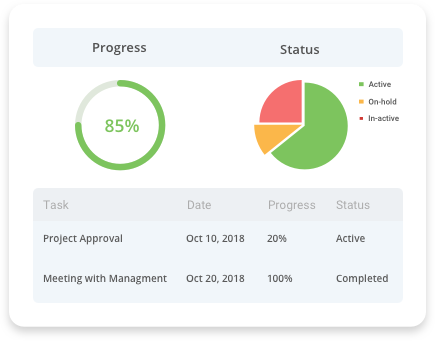 All it takes is a couple of clicks to create a report when it comes to this simple to use project management software. 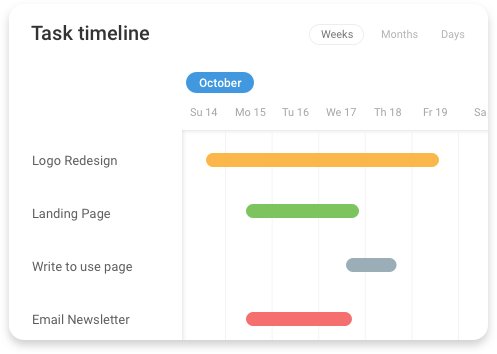 It contains a summary on your project status, a breakdown of tasks, and when they are due, along with Gantt charts and financial summaries. Creating project reports shouldn’t be a struggle. 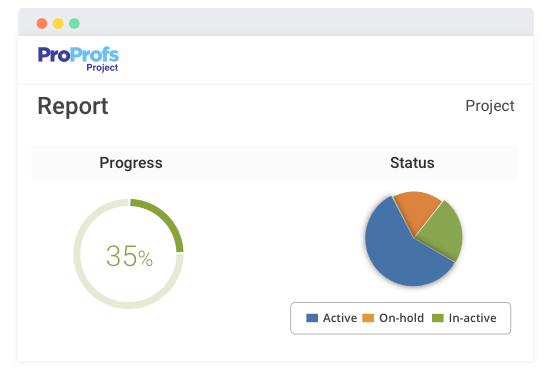 With its simple and easy-to-use interface, ProProfs Project helps you quickly generate reports for all your projects. 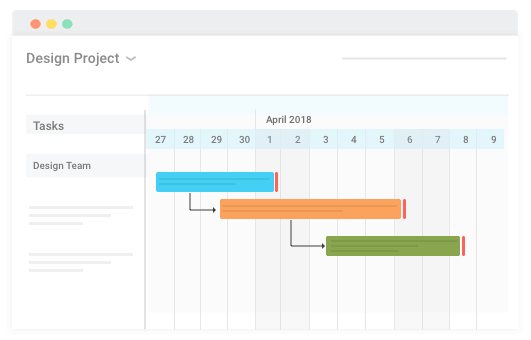 Reports includes a summary on your project status, a breakdown of tasks, and when they are due, along with Gantt Charts and financial summaries. Keeping everyone on the same page is hard. 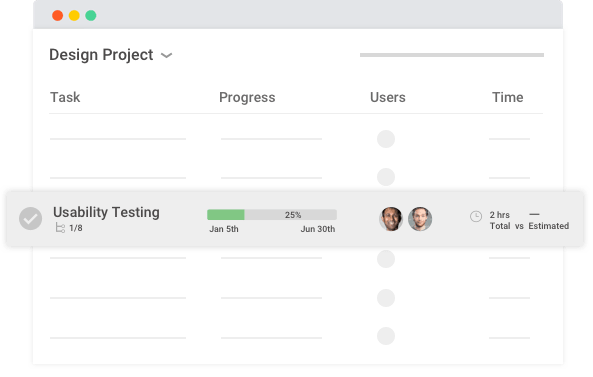 ProProfs Project is a simple to use project management software that streamlines team communication whether you are managing a remote or an in-house team. Everyone will receive timely notifications to help them stay updated on the latest developments and milestones covered. 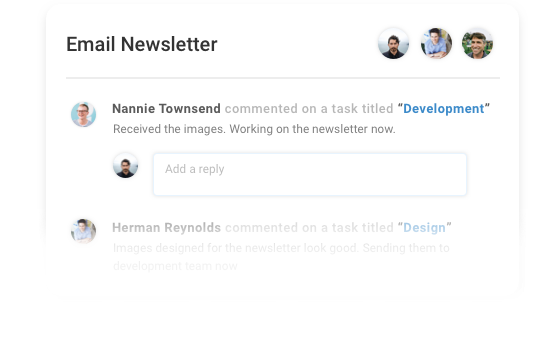 Keep feedback and discussions in context using comments on tasks. Is it time to give your projects the love they deserve?